Frankincense Creme; made from the whole sap. After years of planning, research, trial and error, I have produced a Frankincense ( anti-aging, anti-wrinkle) crème I am happy with. , ( yes, yes, many wrinkles later! ), Must have spent 40 hours the past 3 days adjusting, testing and readjusting the formula.. This does not include the hours of washing bottles, columns, pipettes, beakers and funnels, which will be an upcoming rant I look forward to. Perhaps being born in the year of the Wood Horse, I feel an affinity with trees. I love working with saps and resins. I feel drawn to them. I resinate with them! Sadly they find little use in mainstream therapies and cosmetics. In the field of Aromatherapy, Perfume, Herbalism and the Apothecary arts, essential oils are the mainstay and readily available. In the case of therapeutic and fragrant trees, essential oils are distilled and separated from the sap using steam or hot water while the gums and resins discarded. Most people consider these isolated essential oils the “essence” of the tree, the “quintessence”, not only from an aromatic point of view, but from a therapeutic point of view. However, the truth is, essential oils make up only a small part of the“medicine” these trees offer us. Many trees produce sap in response to physical injury, an exudate that heals and protects their epidermis or “skin” after damage. 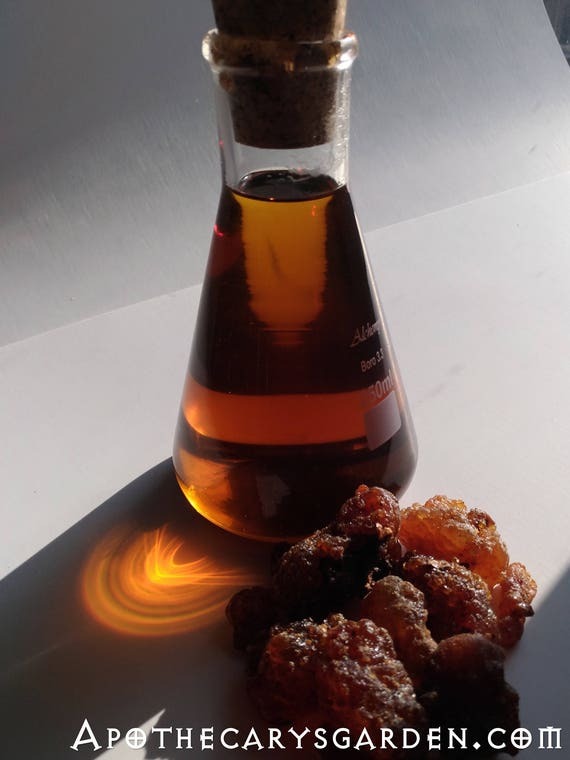 Commercial methods of collecting fragrant resins incorporate slicing and damaging the trees bark regularly to stimulate ongoing production and a higher yield of sap for distilled essential oils.. When I first embarked on my journey as a young sculptor, it was with wood. I loved the smell and the texture of wood, how it flew from the knife, the gratifying sound and feel of a single shaving of wood as it yielded, curled, and parted from the blade was hypnotic. This is ingrained in my body memory. It is part of me. I love trees with a capital L. They have such distinct personalities.Try it. Stand under a tree, feel its presence, you will find it is distinctly different from any other tree. Especially from another species of tree. Be still. Listen. You will hear. Trees do indeed talk. It is only for our lack of listening skills we may not hear them. Honestly they talk. One eventually comes to the conclusion that there are different types of intelligence and consciousness in this world. With them, different languages and forms of communication. From the womb of Nature springs great diversity. Including the consciousness and intelligence of trees. Gauging by my words I must admit I have a deep and intimate relationship with trees. So delving deeper into their mysteries., exploring their gifts and healing properties makes sense for me. A path and a passion. I have no choice. I am sap for trees. About 15 years ago I created a chest and cough balm using saps from local Spruce and Fir trees. It was gentle enough for children, strong enough for adults. It had a very pleasant fragrance, uplifting and grounding and effectively dispelled coughs and phlegm. I make it to this day with little variation on the original recipe. It would not be the same if I had used carrier oils and waxes as a base, not saps. Even if I added the same essential oils it would be nothing like it or near as effective. Because, as in Nature, the essential oils are only a small part of the whole. Even though we can isolate individual chemical constituents, name them and assign them different healing effects on our bodies, they are not, in my opinion as effective as the, harmonious and integrated whole. 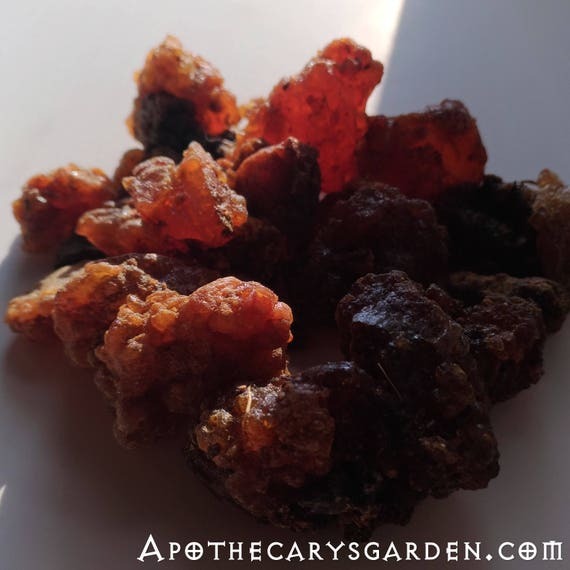 The sap of most fragrant trees is composed mainly of alcohol soluble resin and water soluble gum in a ratio of 80% to 95%.. Essential oils are present only in small quantities, from ,5%-20%., yet we consider them sole representatives of the tree. I am drawn to the under appreciated healing power of the saps. Gums, resins and all. There is a hidden gem here waiting to be shared. In Herbal Alchemy nothing is lost. Even the “dross” is not discarded, but purified and added back in, keeping the integrity of the product while raising and sublimating the whole to a new level. When I think about trees and saps I get that archetypal feeling of a profound mystery waiting. Like having a treasure map that no one else has seen. An adventure that awaits, secrets waiting to be discovered. A feeling similar to the mystery and lure of Alchemy. There is something transcendent here. Something Hidden that asks to be brought to light. And as in Alchemy, we can take a thing that seems mundane, and with knowledge and “art”, work with Nature to sublimate it. Raise it to a higher level, a higher octave. Transform and transmute it. Then again, perhaps the real mystery is how we are transformed, transmuted and sublimated by the process.. So..here I am, after a long labour,I have delivered this Frankincense “rejuvenating” creme into the world. Lovely stuff!! Velvety and creamy, smells and feels heavenly on the skin. Leaves it soft and supple, protected. Its effects are immediately noticeable. Now it needs some long-term testing to prove itself. It is ready to be tested on humans before being offered to the public. Any takers? Next Post: St. John’s Wort Oil 50&100ML. I just wanted to say that not only do I just love your spirit and the beauty of your creations, your writing is engaging. Have you ever thought of authoring a book? Seriously, your words are…relaxing somehow. I have been trying to learn how to extract my own oleoresin. Your posts have been a wonderful library of knowledge. Although I have not embarked on my little project yet, I hope to soon. I feel like I’m missing something or maybe making it harder than it actually is in my head and I’m a little scared to make the first step. Anyway, just wanted to give you a big thank you. Thank you Jennifer! If you have any questions about the process or methods please let me know. your amazing work, is it possible to find the information regarding the steps you took and what preservatives you would recommend? I prefer using Liquid Germal Plus as a preservative for oil/water emulsions. Here is a link to the post that has some general instructions on making a creme and a link to an excellent resource site on all aspects of skincare/cosmetic making. 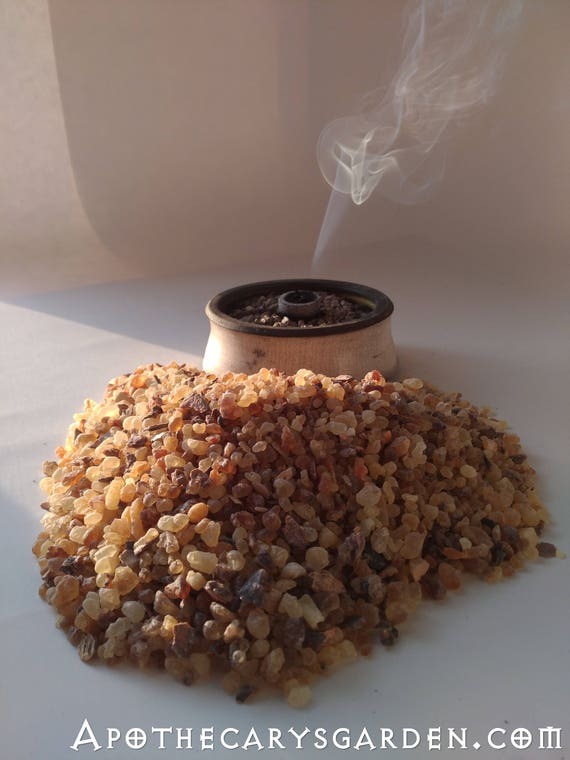 I love frankincense. How do I become a guinea pig? I like what you say about the hidden map. Hi. I would love to have you as a guinea pig,Thank you..
Much as I was quite happy with my final formula, I have already received input/insight as to an improvement I could make to it. I have given in to my inner, (well outer too), perfectionist and am making a ” final final” run. I will start when Venus is prominent and strong and the full of the Moon positioned well, it is much moister than the new. So,,, the short of it, will start it beginning of the week and it should be ready to distribute by the end of the week. If you send me your physical address, (or a P.O. Box?). I can get a bottle off to you first week in January. I have enjoyed your creativity, your spirit, your art and words so very very much, I feel flattered to share what I can with you. have emailed you. Good luck with the final run! That is interesting – you work with the Moon past full? And Venus in the archer – I would like to hear more. It is of course, a deeply intuitive business.